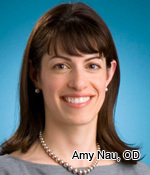 Regenerative Medicine Today welcomes Amy Nau, OD. Dr. Nau is the Director of Optometric and Low Vision Services, UPMC Eye Center, Department of Ophthalmology, University of Pittsburgh. 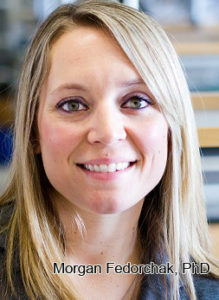 She is also an Assistant Professor in the Department of Ophthalmology. Dr. Nau discusses her research focusing on the Brainport vision assist device. 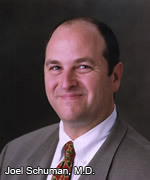 For more information about Dr. Nau, click here. 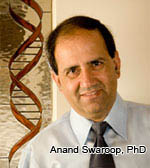 Regenerative Medicine Today welcomes Anand Swaroop, PhD. Dr. Swaroop is Senior Investigator and Chief at the Neurobiology Neurodegeneration Repair Laboratory, National Eye Institute, National Institutes of Health. Dr. Swaroop discusses his research in retinal and macular diseases and the progress his lab has made in the field. For more information about Dr.Swaroop, click here. 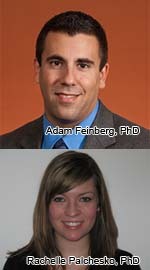 Regenerative Medicine Today welcomes Adam Feinberg, PhD and Rachelle Palchesko, PhD. Dr. Feinberg is the principal investigator of the Regenerative Biomaterials and Therapeutics Group at Carnegie Mellon University. 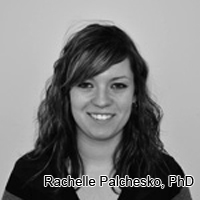 Dr. Palchesko is a Postdoctoral Research Fellow in the group. Drs. Feinberg and Palchesko discuss the development of basement membranes and the regeneration of corneal endothelium. For more information about The Fox Center for Vision Restoration, click here. 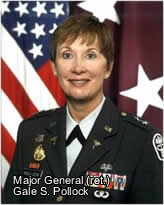 Regenerative Medicine Today welcomes Major General Gale Pollock. Major General Pollock is the executive director of the Louis J. Fox Center for Vision Restoration, a division of the UPMC eye center. Major General Pollock returns to Regenerative Medicine Today with Corporal Mike Jernigan, a medically retired marine who lost both eyes in Iraq. They discuss the BrainPort vision system, which is currently being used by Cpl. Jernigan, as well as the future of BrainPort. For more information about the Major General Pollock, please click here. For more information about the Louis J. Fox Center for Vision Restoration, please click here. Regenerative Medicine Today welcomes Major General (ret.) 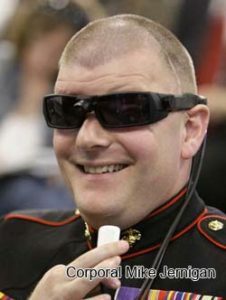 Gale S. Pollock, who is the executive director of the nation’s first Center for Ocular Regeneration and Vision Restoration (CORVR), a division of the UPMC eye center. Major General Pollock discusses her goals for CORVR as well as current studies being done to improve quality of life for those with eye injuries and blindness. For listeners with a clinical interest in ophthalmology, please click here.